●Shake inker well before use. Squeeze a drop with a diameter of approximately 3 cms sized amount of ink onto pad. 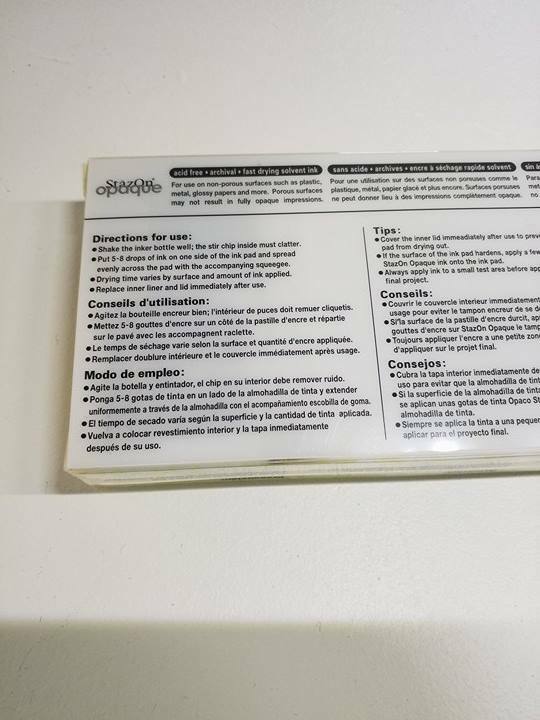 Allow ink to absorb into pad by mini squeegee. 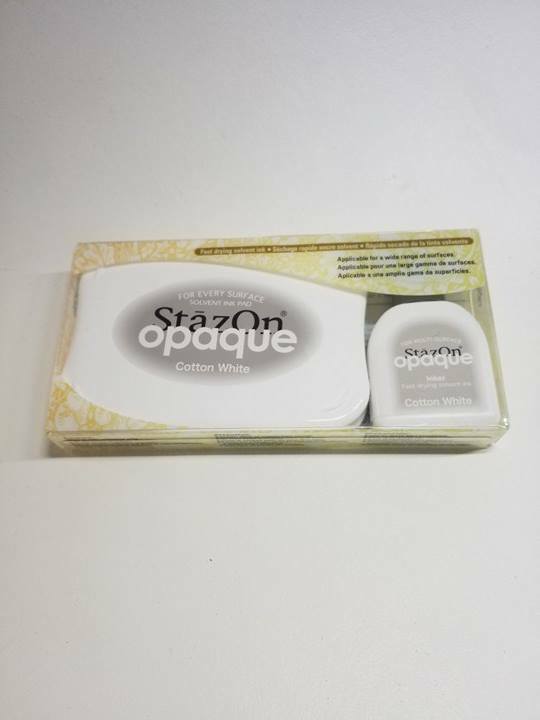 ●Clean stamps immediately after use with StazOn Cleaner. Allow cleaner to dissolve ink on stamp, then wipe clean with a cloth.